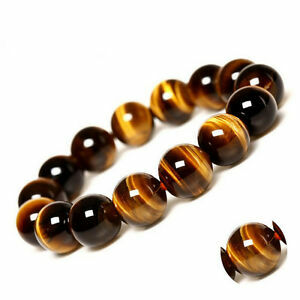 Wholesale Natural Round Brown Tiger Eye Gemstone loose Spacer Beads 4-12mm. Color:As Picture. Pictures:Due to the difference between different monitors, the picture may not reflect the actual color of the item.